I can live in dresses. They're so easy to style and saves me so much time when getting dressed. 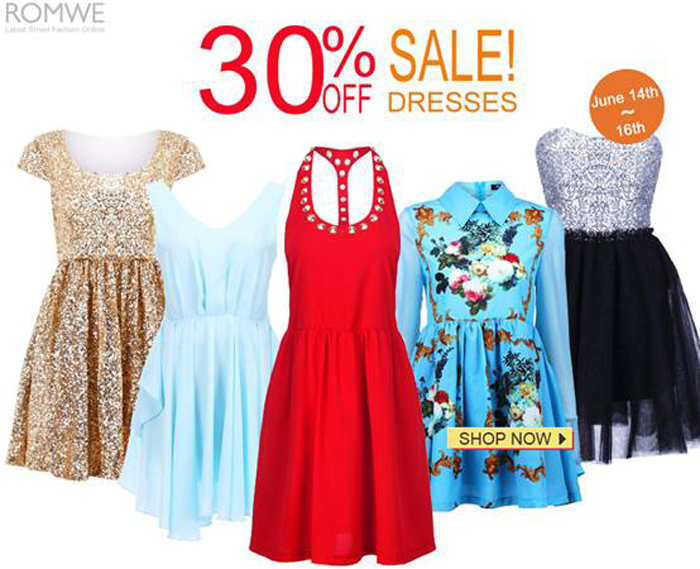 ROMWE knows this too that's why they're putting some of their best dresses on 30% off sale!